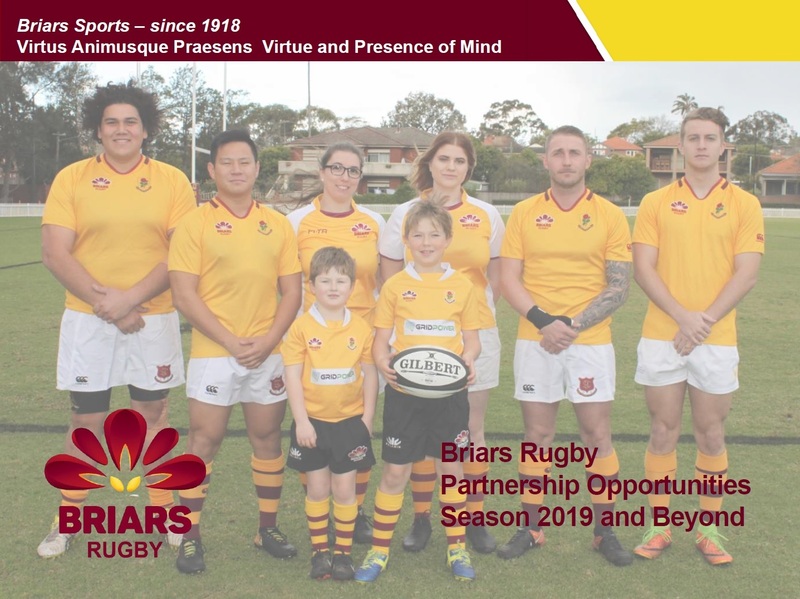 Briars Rugby is seeking local businesses to join the Briars Family by way of financial partnerships to ensure the success of the club continues. The club is committed to to providing the best facilities to help players achieve their potential, both on and off the field, for years to come. Financial partnerships with local businesses will enable the club to provide the best equipment, coaching and training facilities.